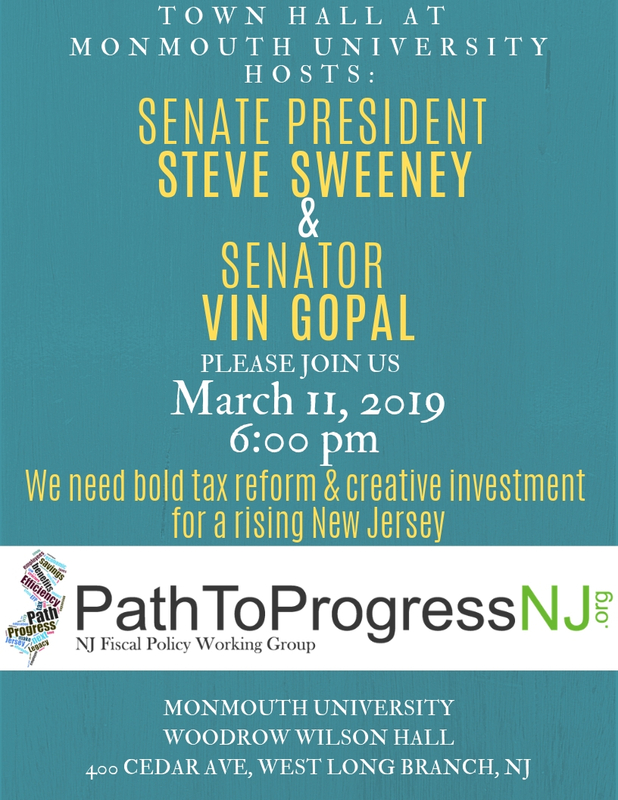 Join Senate President Steve Sweeney and Senator Vin Gopal for a town hall at Monmouth University on Monday, March 11. The town hall and will take place at 6:00 p.m., and will include a discussion of the Path To Progress. 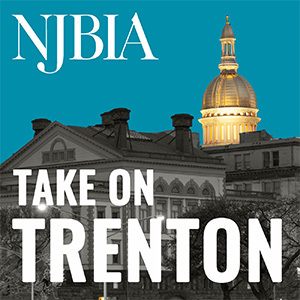 With a rising tax burden on New Jersey taxpayers and a mounting strain on our government’s services, it’s become clear that we need bold tax reform and creative investment strategies to help our state prosper in the years to come. Join me and Senate President Sweeney as we engage with local residents for a full discussion of New Jersey’s path toward success and the steps we need to take to put us there. Please RSVP for the town hall here.